Sports: How do we design a relevant women’s product line? 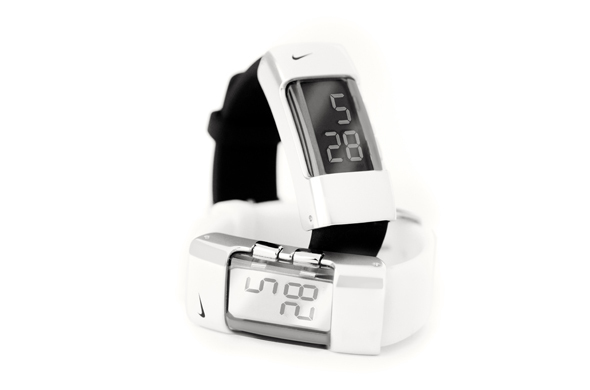 Nike Imara Strive Sports Watch. 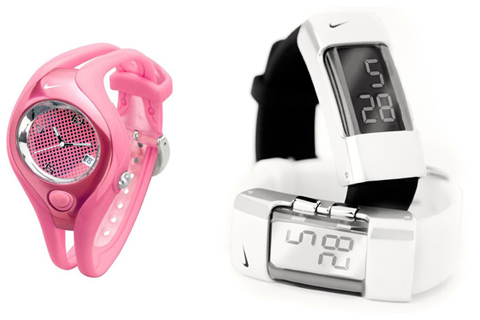 Back in 2005, Nike discovered that sales of women’s watches were falling below expectations. Their in-house design group asked the Femme Den to join their all-male design team to figure out the problem and create new designs that would connect with active women. During the research phase, we learned that some women preferred men’s watches because they reflect how they want to feel in the moment. Although working out for women tends to focus more on health and wellbeing rather than sport and competition, women want to feel fierce and confident — just like men. The big difference is that women want to feel feminine too. With this research in hand, the Femme Den set out to design the new Imara Strive series of sports watches to take inspiration from men’s watches with a bolder style of femininity. In an effort to capture the multi-faceted lifestyles and values of today’s active women, the watches are both high fashion and high performance. They incorporate rich materials and robust details, resulting in a fresh and feminine aesthetic that inspires confidence inside the gym and beyond.